Pastor Brent came to lead Edinbrook in April 2013. Brent’s greatest passion is to see people know and grow in Jesus Christ, moving away from religion to a true personal relationship with our Lord and Savior. Communicating that passion emphasizes worship of God through every aspect of our daily lives. 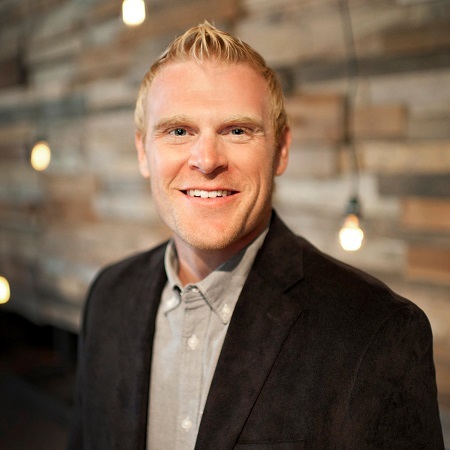 Pastor Brent serves on the Board of Directors, leads the Executive Team, is our preaching pastor and leads the vision God has for Edinbrook Church.